Choosing the right business is often tough. Help build trust with a high-quality 360˚ indoor virtual tour that lets people experience your location before they arrive. These immersive, virtual experiences inspire greater confidence among prospective guests and patrons. Not only will these virtual tours appear on Google searches, Google Maps, and Google Street View but you can also easily embed Google Business Photo tours on your own website or Facebook page! Aspect Multimedia has partnered with Google as a Street View Trusted professional. Contact Us to Book a Tour! Over 96% of all online searches use Google. Independent studies have shown that Google Street View Virtual Tours have helped double interest in business listings and prospects are 130% more likely to book based on a tour whilst a staggering 82% of people saying that being able to visit a restaurant or hotel on Street View would be a deciding factor for their trip. Maximize the impact of your Local Business Listing in Google Search. 360-degree interior and exterior photographs link together to create your very own virtual tour; an eye-catching Google Street View advertisement which is key to driving web traffic to you. Your free Google Local Listing is prime internet advertising space, seamlessly linking Google Search Street View and Maps with your business information. 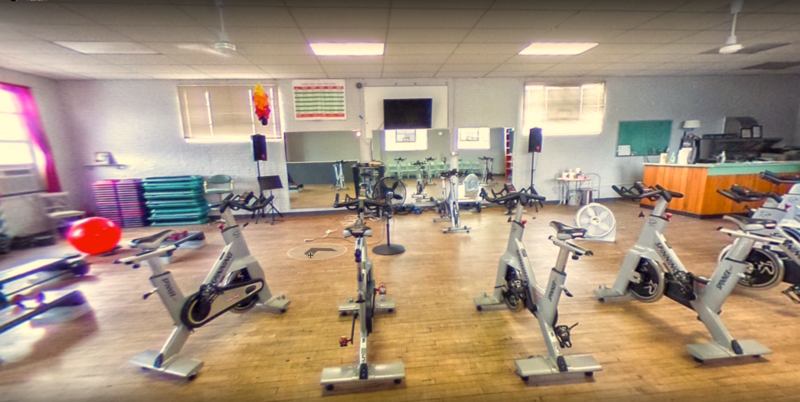 Showcase your location(s) with an immersive 360 degree interactive virtual tour. Tour, Explore and Interact. With a virtual tour from Aspect Multimedia, your customers can walk off the street into your business using Google’s immersive Street View technology. Each location will be quoted before the shoot is scheduled. The fee is collected at the time of the shoot (check, cash, or credit card). The business owner or decision maker must sign a standard release form. Repeat customers (updated photo shoots for new features, seasonal changes, remodeling, additions, etc.).. A picture may say 1,000 words, but a 360VR video says it all! 360VR Video is a stunning and captivating way to share immersive stories, places, and experiences with viewers by giving them control of a virtual camera and it makes them a part of the story. 360VR Video is more than just a new platform for storytelling, it’s a marketing tool in itself. 360VR Videos have a greater organic reach compared to traditional video, have better engagement, higher repeated view rate and a higher click-through rate. Contact Aspect Multimedia to learn more or get a free estimate.